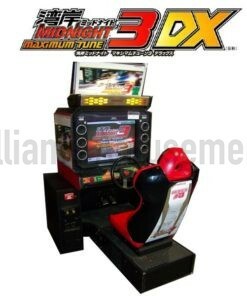 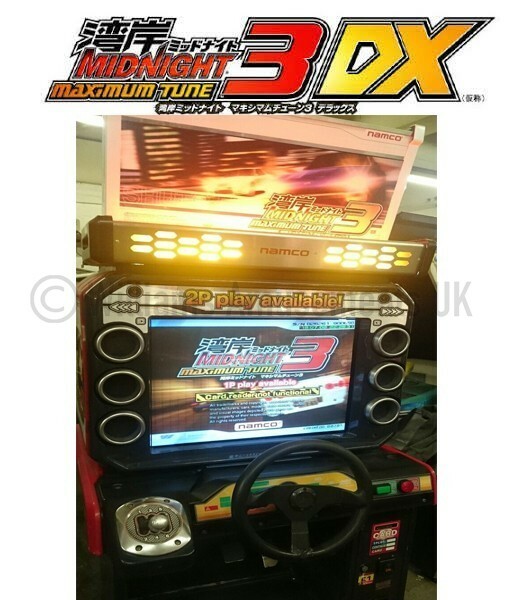 Namco Maximum Tune 3 single Sitdown Maximum Tune 3 is one of the latest updated editions for the popular Wangan Midnight racing arcade series. 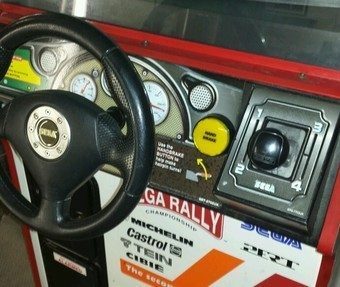 This awesome game Driver. 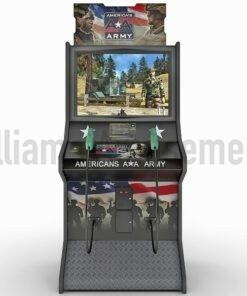 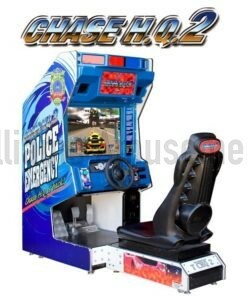 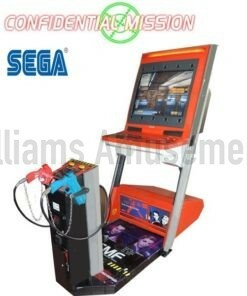 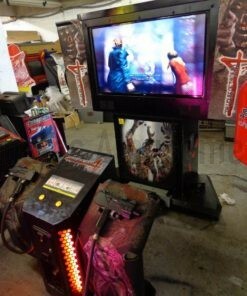 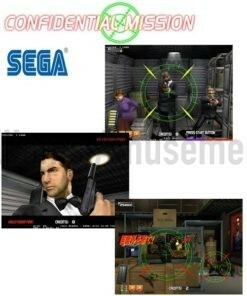 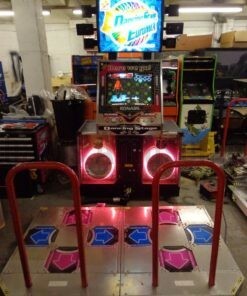 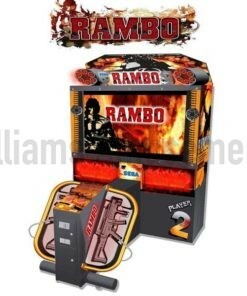 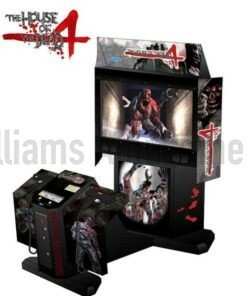 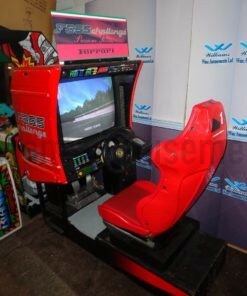 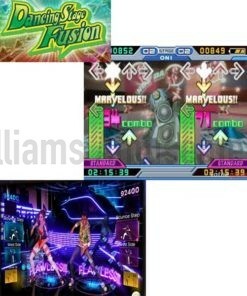 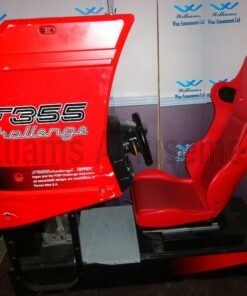 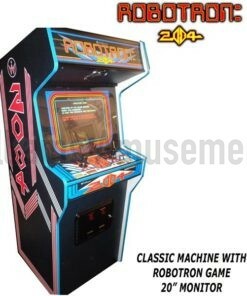 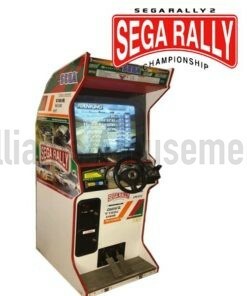 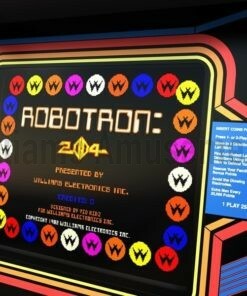 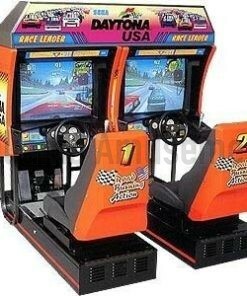 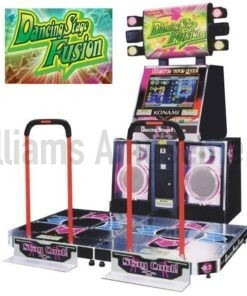 these machines can also be linked upto 6 players we have 12 machines in stock All working. 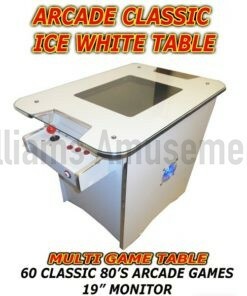 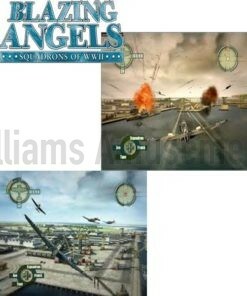 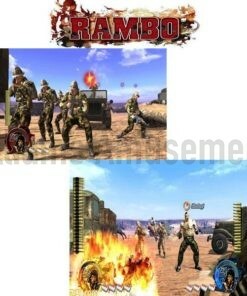 Set on free play but can add a coin mech for £50. 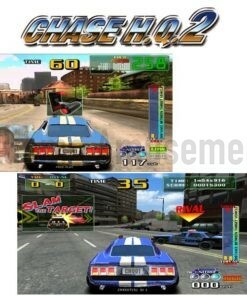 Nice monitor, great game, cool driver. 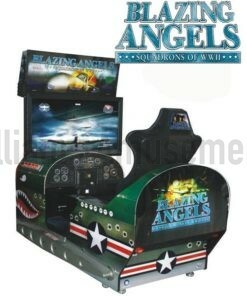 We can deliver so please email for a quote. 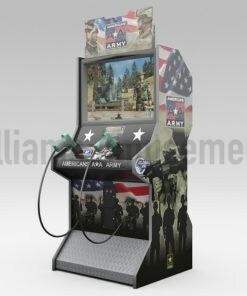 Williams amusements Of Pontefract.